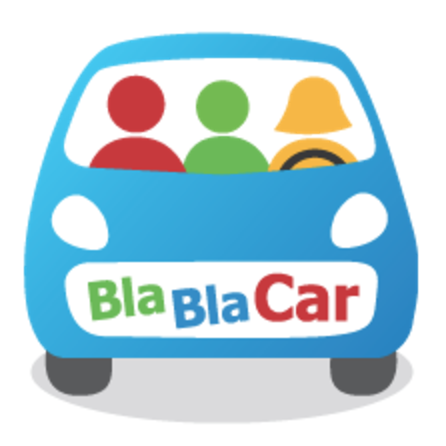 We're looking for an Office Manager & Team Assistant to join our BlaBlaCar team in Paris. You will manage our office space in a central Paris location, whilst providing support for our daily administrative tasks. You will join a dynamic team within an ever-scaling company that now boasts more than 350 employees across 10 countries worldwide. 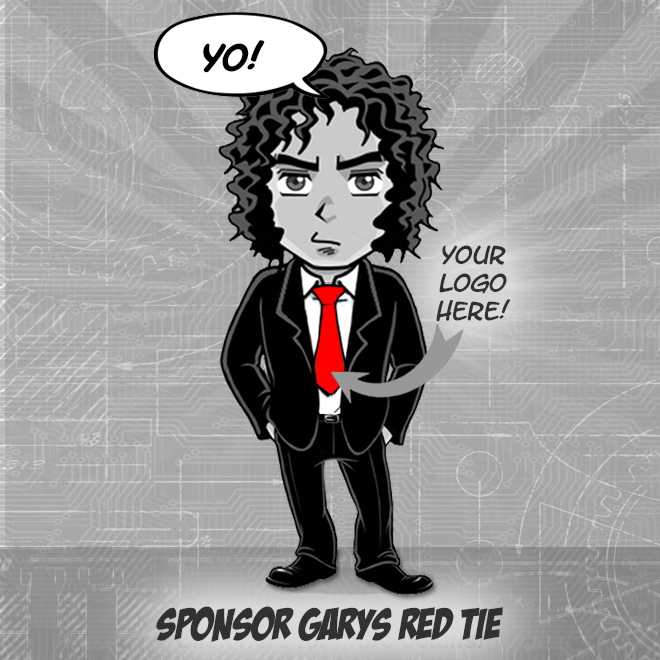 Administrative & organizational support for the team: taking care of payments, expenses reports, etc. Experienced use of Microsoft Office (especially Excel, Word, PowerPoint & Outlook). If you are ready to join our exciting journey, please apply below: upload your resume in English (PDF format) & answer our questions in English. Kindly note that only complete applications will be reviewed by our hiring team & that all your information will be kept confidential. You can expect us to review your application within the following 2 weeks. If your application & profile fit our requirements, we will invite you for 2-3 interviews with our team.